Credit Glory is a Miami-based credit restoration specialist serving clients across the city – from Hialeah to Miami Gardens and all other parts of the city. 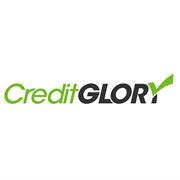 Since 2001, Credit Glory has built a reputation as a leading credit repair specialist. Within days, Credit Glory can turn your life around, improving your credit rating and helping you save thousands of dollars per year on the cost of financing. Credit Glory isn’t some magic service: the company simply negotiates with credit bureaus on your behalf, then challenges inaccurate items on your credit report. If the bureau cannot prove each item, then the bureau is legally required to remove it from your report. That leads to a more accurate credit report and a higher credit score for clients. Do you own Credit Glory? Due to the unique way that the eBusinessPages Business Directory is structured a Premium + Verified Listing is the most powerful way to get more clients to contact Credit Glory. 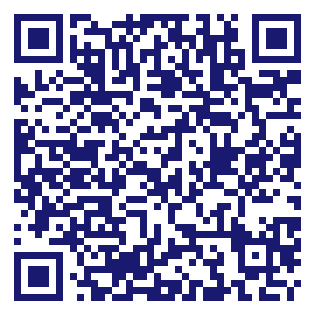 Not only will your listing be more noticeable and more trustworthy, it will also be displayed more prominently in our category (Personal financial services and Parent Categories) and location (Miami, FL and USA Wide) listings. Credit Glory will be displayed in your competitor's listings while no ads will be shown in your own listing. Starting at $2.78 for a Premium Verified Listing, there is every reason to give Credit Glory the eBusinessPages Premium treatment today.